​﻿Join & Save! Click on the link below to learn more. I can't begin to explain the health benefits that dōTERRA oils have done for my family. Starting with my #1 oil, On Guard! This stuff is AMAZING, boosting immunity and keeping us healthy. 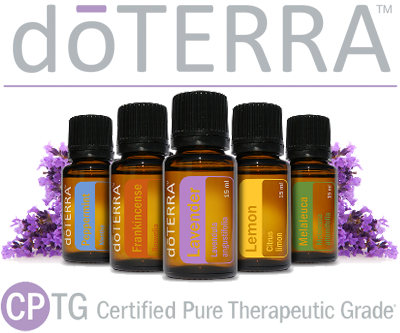 Before dōTERRA, one of the boys would come home sick from school...eventually everyone in the house got it! Now, when someone in the house catches a nasty bug...everybody ON GUARD! The great thing is, it's not hurting us even if we don't need it! A few other favorites, Lemon, oh Lemon...it cleans, makes my water yummy, and smells amazing in the diffuser...which also is cleansing the air!! Past Tense - this is a blend from dōTERRA...have a headache starting? Get this on your head STAT! It helps give relief to your pain, even if just until the Aspirin can kick in. I could go on...and on....read reviews, check out my dōTERRA site....and please ask any questions! I'd love to share and get your family living healthy.